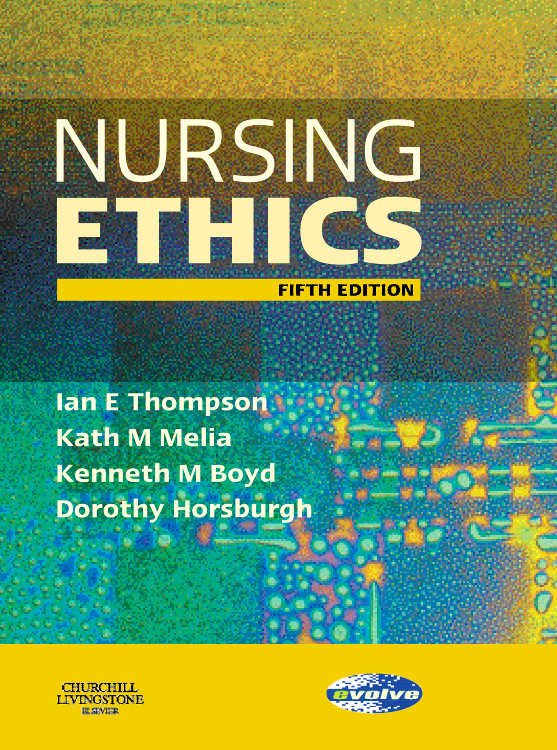 The 3rd edition of this best-selling nursing ethics book has been carefully revised to incorporate the vast array of current ethico-legal issues to emerge in nursing and health care, and to update the more long standing ethical concerns facing nurses. 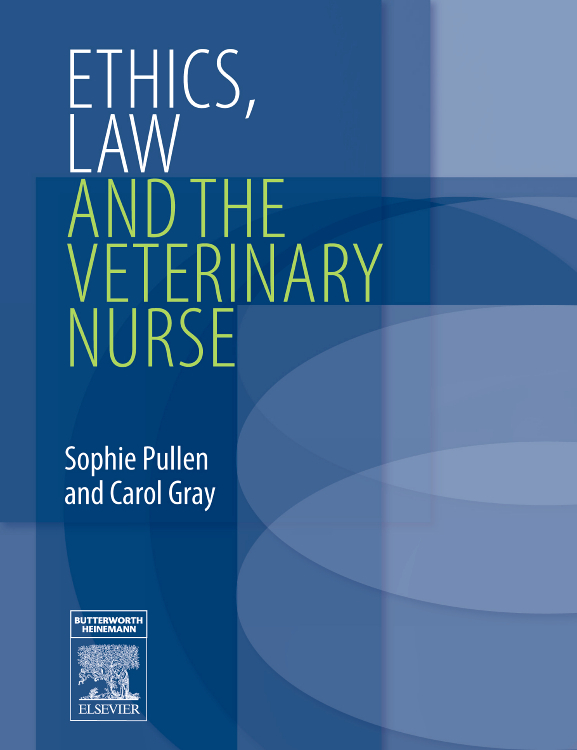 Particular attention has been given to all the important differentiation between nursing and medical ethics - and the possible conflicts between the two. Not only is this discussed in full in the first chapter, it is also a significant thread throughout thebook. What Is Nursing Ethics. What Is Right?. Cultural Influences on Ethical Decision-Making. Sanctity of Life Versus Qualiy of Life. For the Good of Whom? Duties, Rights and Responsibilities. Death and Dying .The Unborn Child. Hospitals Should Do No the Patient No Harm .Confidentiality .To Tell or Not to Tell. The Nurse-Doctor-Relationship. Is It Fair? Beneficence, Non-Maleficence and Autonomy. The Vulnerable Patient. The Rights of the Patient.